Autism Learning Center, therapy screenings, pediatric therapies, and Early Childhood Learning Center. 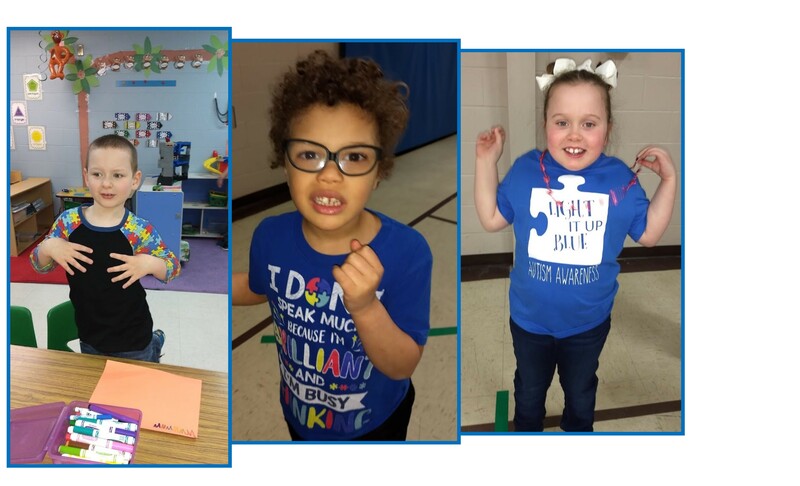 Prepares preschool, kindergarten and first grade students with autism opportunities to achieve their highest potential while preparing to successfully move into the next grade. Communities prosper when everyone works to their full potential. See how the people we serve at Abilities First make great strides in achieving their goals, everyday. People with disabilities should have the opportunity to achieve their unique potential and have an extraordinary quality of life. Click here to view Abilities First brief description of programs and services. Abilities First works to empower people with disabilities to achieve their potential. 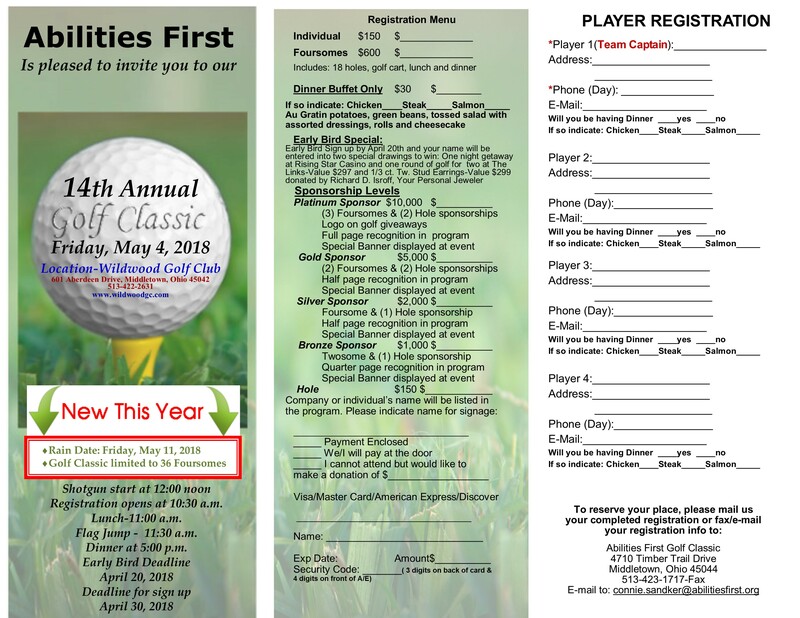 Founded in 1958, Abilities First is a non-profit organization, located in Middletown, Ohio, that serves children with a wide range of developmental disabilities including cerebral palsy, Autism Spectrum Disorder, Down syndrome, learning disabilities, language and cognitive impairments. 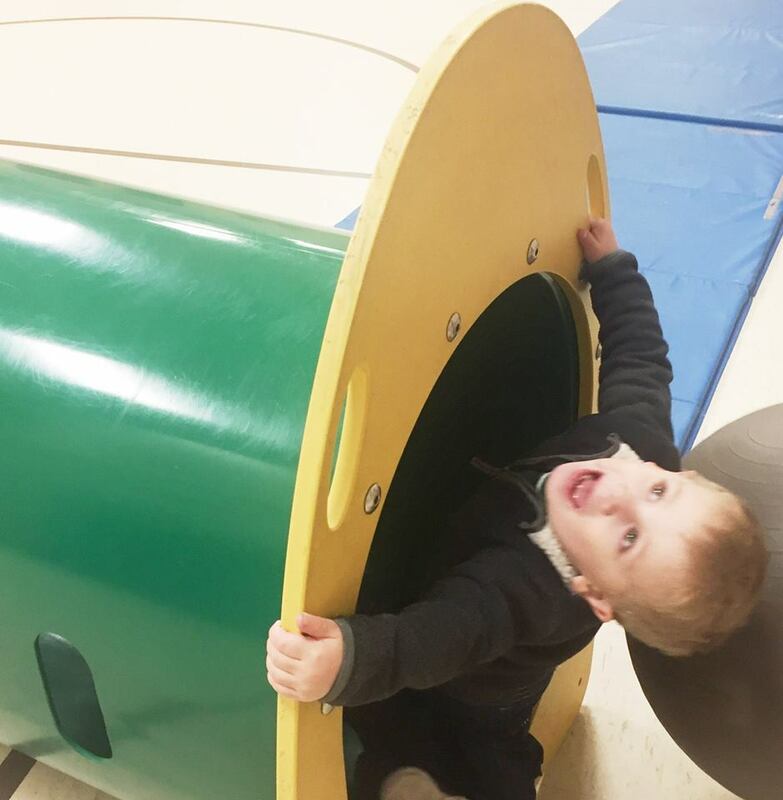 Transforming the lives of children with disabilities impact families, communities and businesses in Butler, Warren, Hamilton, Montgomery, Preble, Greene and Clark counties in Ohio. Abilities First empowers individuals and families living with differing abilities to discover and to fulfill their unique potential within their communities. The Abilities First Early Childhood Learning Center (ECLC) is a unique childcare center known for a commitment to providing an inclusive environment where children with special needs and typically developing children learn alongside one another to develop caring relationships. Student needs are a top priority for teachers, who apply child development and learning theories to everyday activities with students. The curriculum enables teachers to meet the needs of children with a broad range of abilities and different learning styles. Student needs are met - one child at a time. This well organized environment also allows interaction with on-site physical, speech, and occupational therapists, and the Autism Learning Center when appropriate. 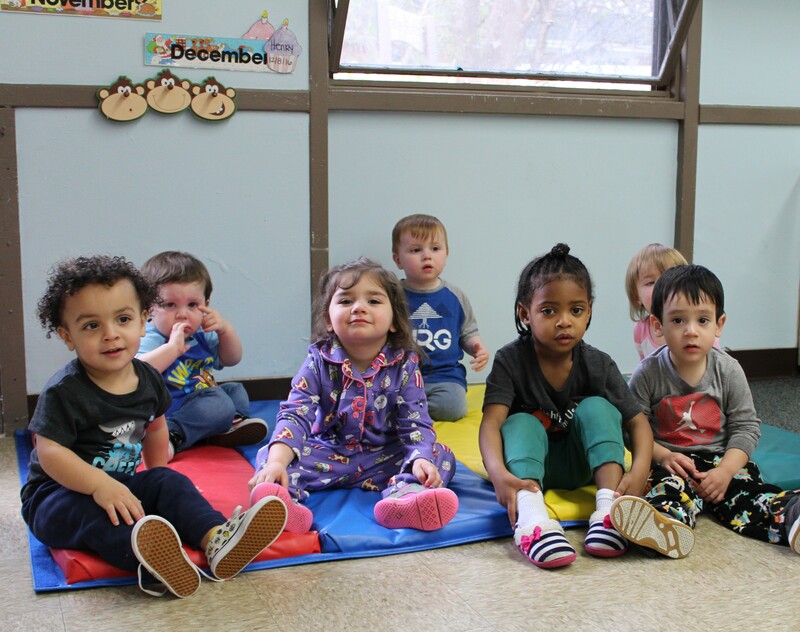 The ECLC focuses on: Physical health, emotional development, social development, motor development, language and communication development, and cognitive development. Abilities First Autsim Learning Center philosophy is that every child has the potential to learn. Teachers work to identify areas of strength and challenge, and create an individualized program that supports each student's unique needs. Established in 2009, the Autism Learning Center is specifically designed for preschool, kindergarten, first and second grade students on the Autism spectrum. The ALC is an Autism Scholarship Provider. Programs are designed to meet each student at their current level and help move them to achieve their highest potential. The ALC addresses individual needs by using state-of-the-art teaching techniques, small class sizes and a structured environment to help promote a successful transition into the next grade level.